Athletics played a major role in Kim’s life long before he immigrated to the United States in 1973. 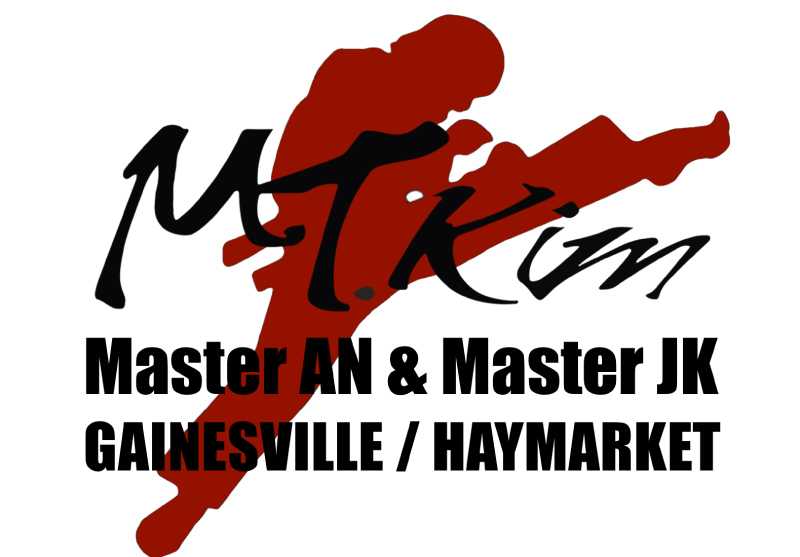 He received a bachelor’s degree in physical education from Hanyang University in Korea, coached two college teams and won a number of tae kwon do titles, including Chun Buk Korean state champion in 1964 and 1965 and Korean national champion in 1968 and 1969, according to his Web site, mtkim.com. 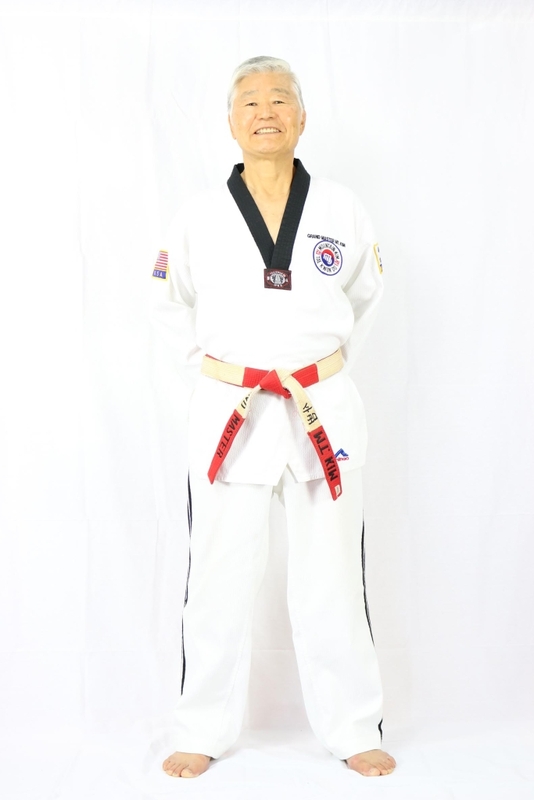 While serving in the Korean Army, he instructed American soldiers in tae kwon do and judo for five years, then was sent to South Vietnam for the next two years to teach self-defense to soldiers from America and several other countries fighting North Vietnam. Kim picked up enough English to teach tae kwon do and judo moves, and decided, as did a number of Korean martial arts instructors at that time, to try his luck in America. ”I very interested in United States,” said Kim. “I heard best country in the world.” He packed his belongings into one duffle bag and a suitcase and flew first to California to look for work at one of the karate schools that had sprung up around the country following the Korean War. This was the era when future TV star Chuck Norris, who’d learn karate while stationed in Korea, was winning martial arts championships and guys were slapping on Hai Karate cologne to impress girls. But Kim, who changed his name from Moon to Mountain because he wanted Americans to know he’d been a big man in Korea, was turned down by most karate school owners. They didn’t like it that he was better than they were, he said. For the next year, he worked at any job he could find to earn enough money to open his own school. He did construction, worked at a 7-Eleven and washed dishes to save enough money to rent a small space in Falls Church for $200 a month. Two years later, he once again met the young man who’d caused him to leave Chicago so abruptly. He was at Howard University to compete in the U.S. National Taekwondo Championship, and Kim was a referee. The man apologized, said he wished Kim had stayed, and starting flying to Washington for lessons two times a month for the next year for lessons, Kim said. Kim said he felt like he’d finally achieved success when he opened his second school in Vienna 1977. It’s now the company’s headquarters. He also got married and began bringing his parents and siblings over from Korea. His younger brother, Bruce Kim, runs the Harrison Crossing school, and his stepson, Danny Margoupis, will operate the one in Celebrate Virginia North. His stepdaughter, Gabby Byrne, runs the one in Culpeper, VA. Eventually, Kim, who is semi-retired, would like to pass on the business to the younger generation in his family.